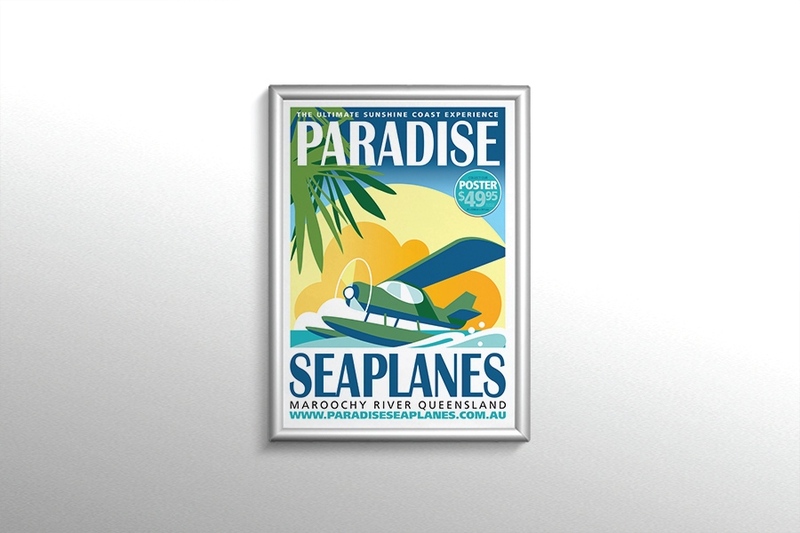 Our Posters are printed in high resolution full digital colour and are available in either 200gsm Paper or 200gsm Yupo Synthetic Paper. 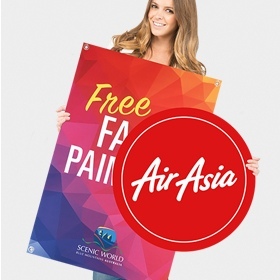 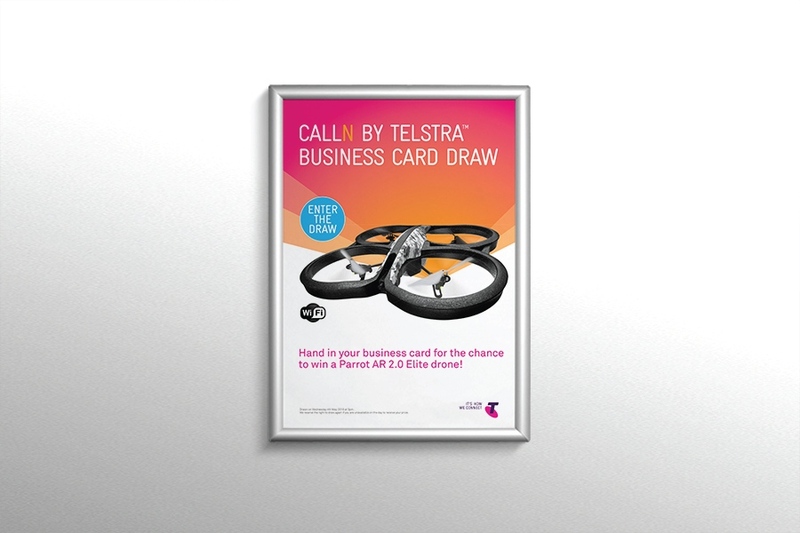 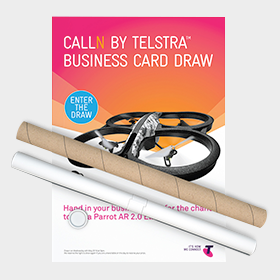 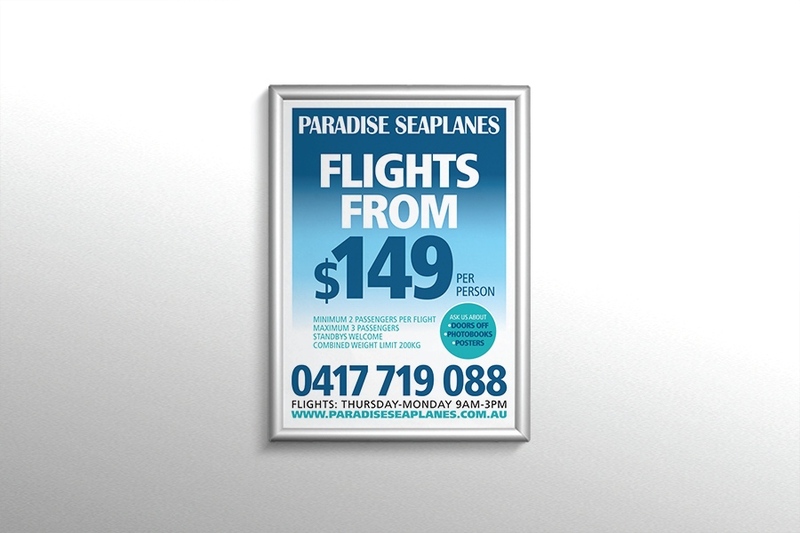 Our Paper Posters are a great low cost option for tough, high quality posters for indoor use. 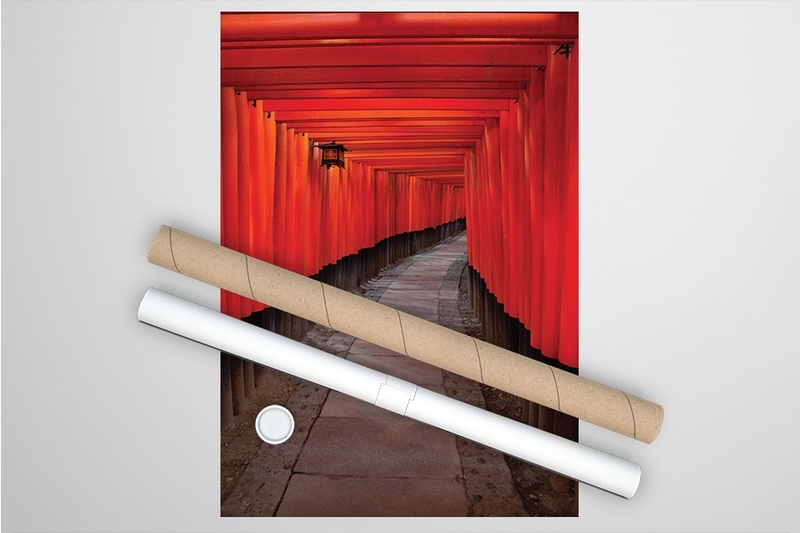 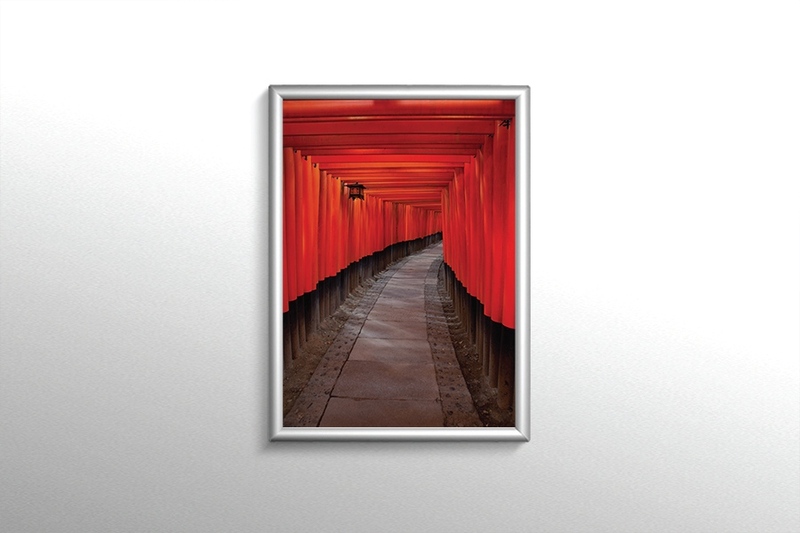 The Yupo Synthetic Paper material is a Japanese made new generation polypropylene material which is waterproof and has excellent resistance to UV and tearing, making our Yupo Posters the ideal product for both indoor or outdoor use. 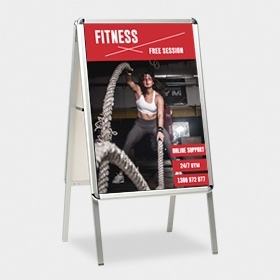 Super smooth and bright white with satin finish - making your graphic pop! 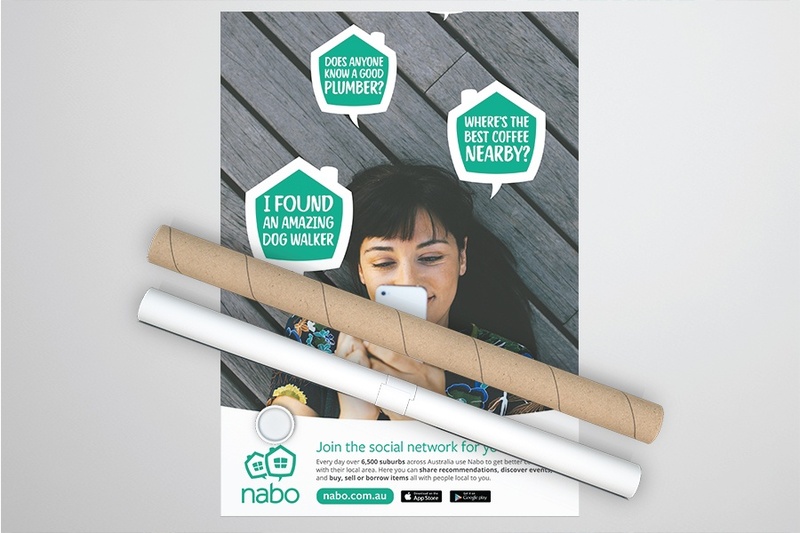 Yupo FPU is a 100% recyclable new generation synthetic paper which is extruded from polypropylene pellets. 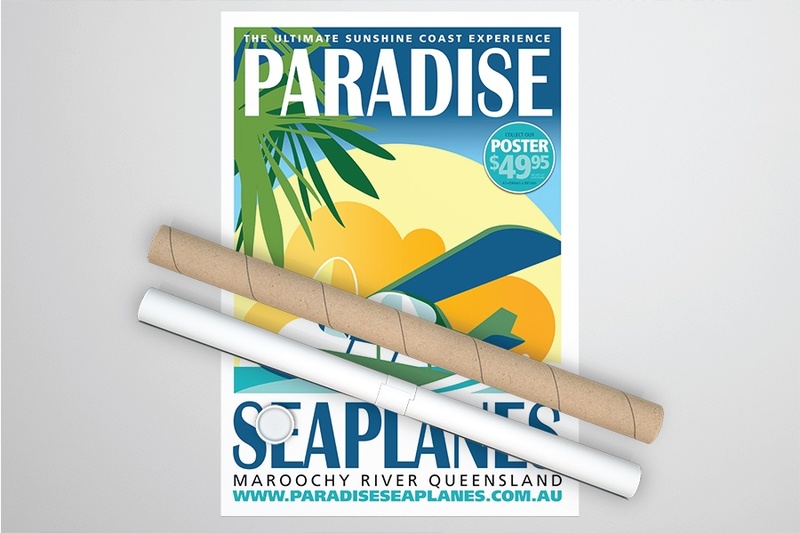 It is vastly superior to paper as it has excellent tear resistance, chemical resistance and UV resistance. 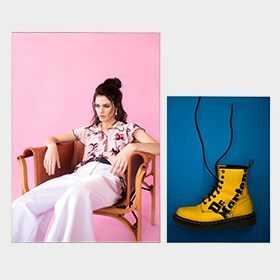 Yupo FPU is super smooth and has a bright white colour which allows the digitally printed colours to really stand out on the posters. 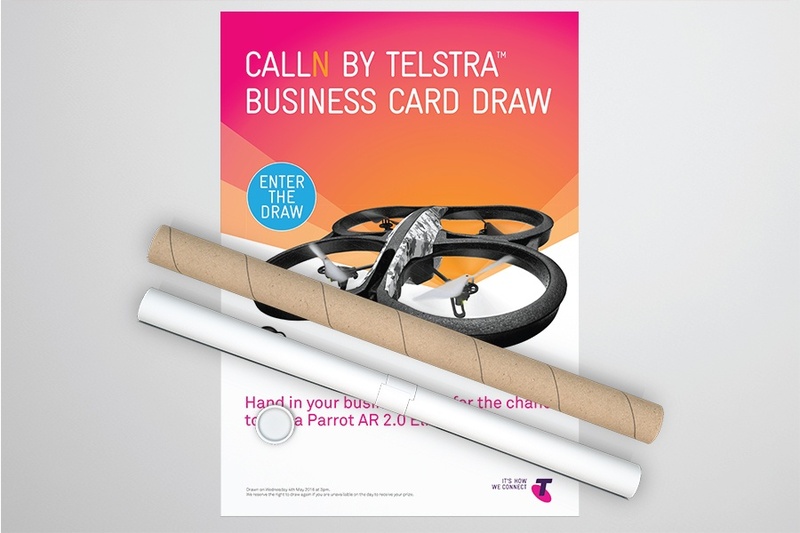 Why do the Posters not need to be laminated? 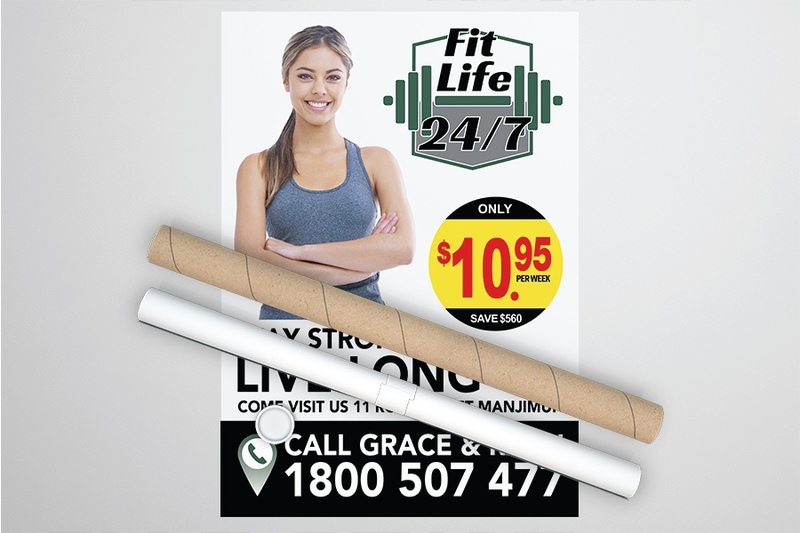 Both the Paper material and the Yupo FPU material are 200gsm and have excellent stiffness and anti-curl properties. 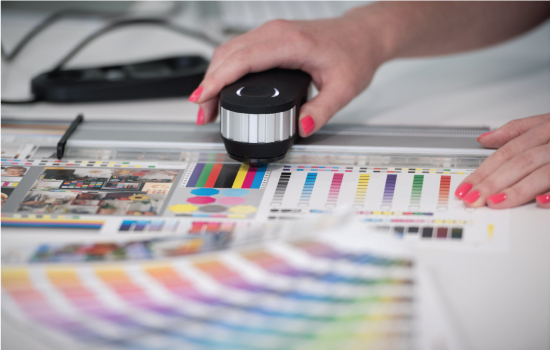 Both materials have very high ink adhesion properties and, when printed on our HP Latex printers, have exceptional scratch resistance. 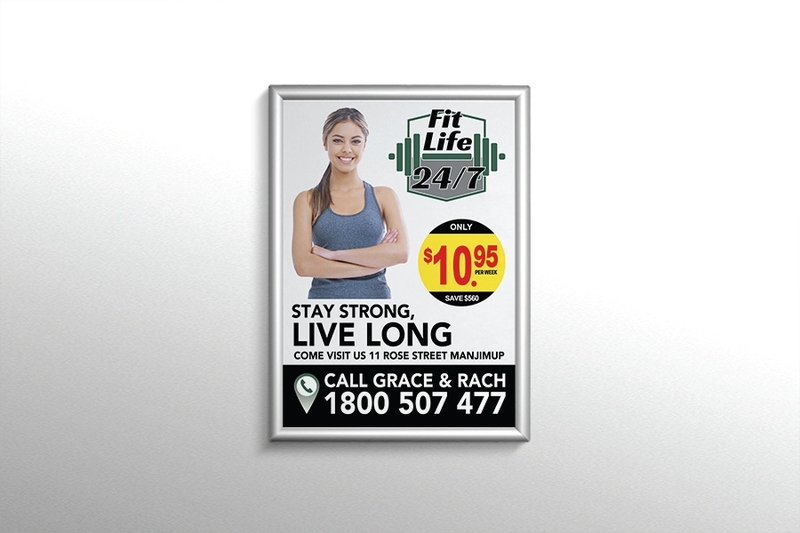 This eliminates the need for any lamination of the posters. 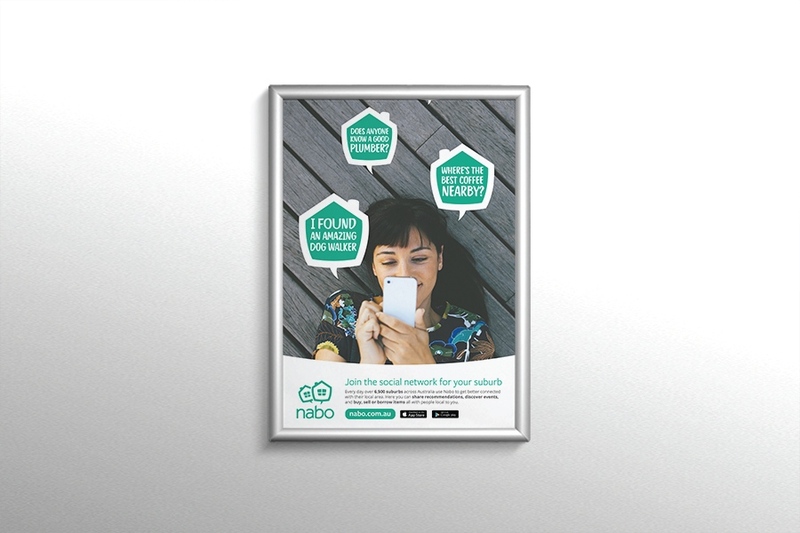 Can the Yupo posters be used in scrolling applications? 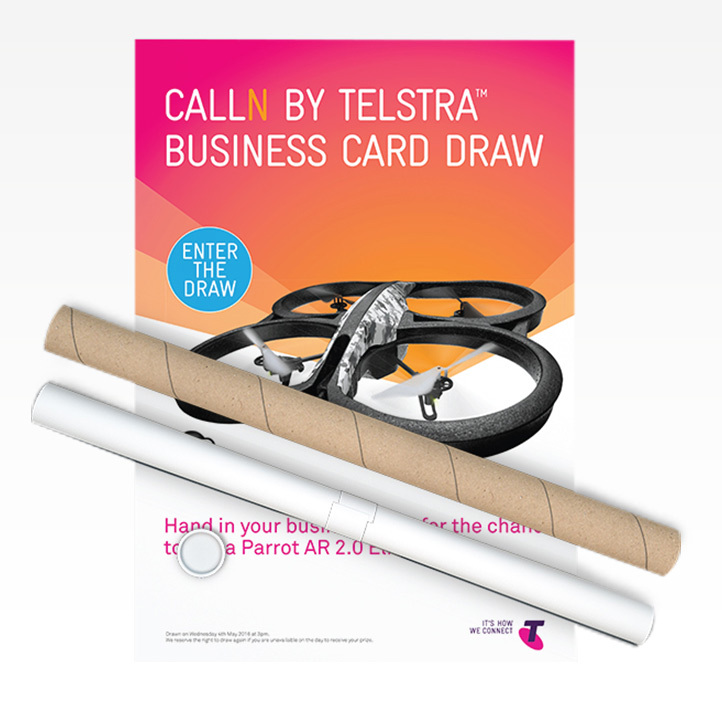 How are the Posters packed for delivery? 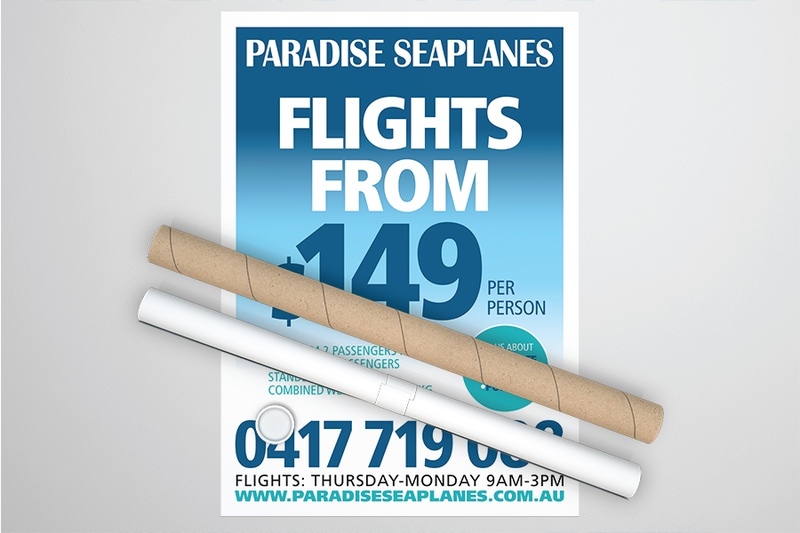 The Posters are rolled and packed in a strong cardboard tube to ensure safety during transit. 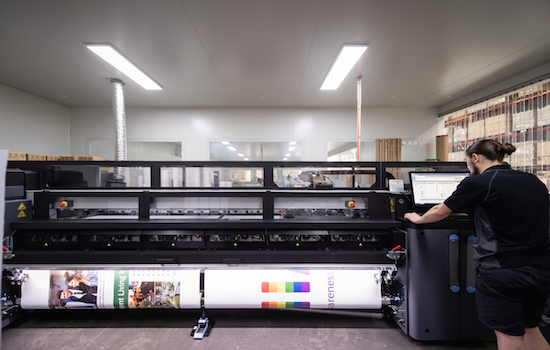 How long will my poster order take to produce?